Dirty air is truly democratic. It cuts across caste and class barriers. Everyone breathes it and therefore everyone should have a strong interest in cleaning it up. Almost 44 percent of schoolchildren in Delhi had reduced lung function compared to 25.7 percent in the other cities studied. 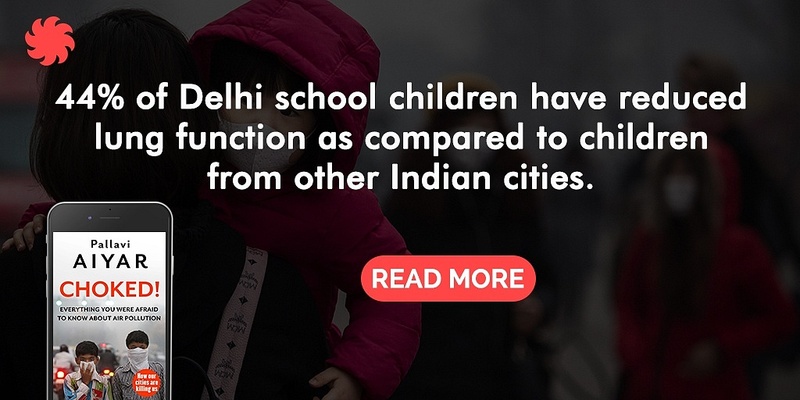 Delhi kids were also 1.8 times more likely to suffer from upper respiratory symptoms. 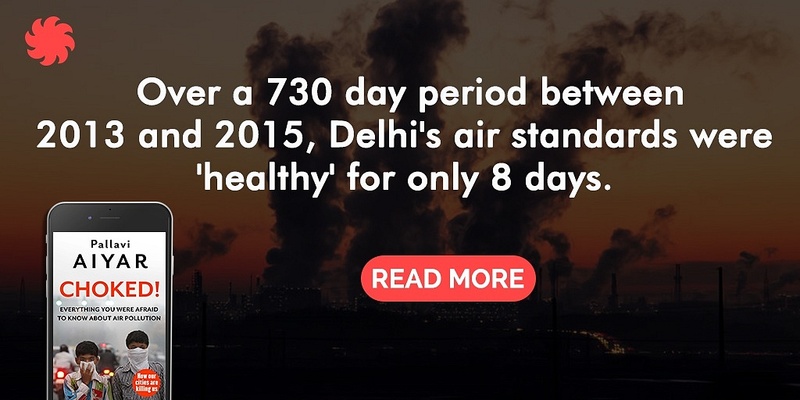 One study conducted found that over a 730 day period between 2013 and 2015 the Indian capital’s air met ‘healthy’ standards for participate matter on only 7 days (Beijing’s air made the grade 58 times during the same period). 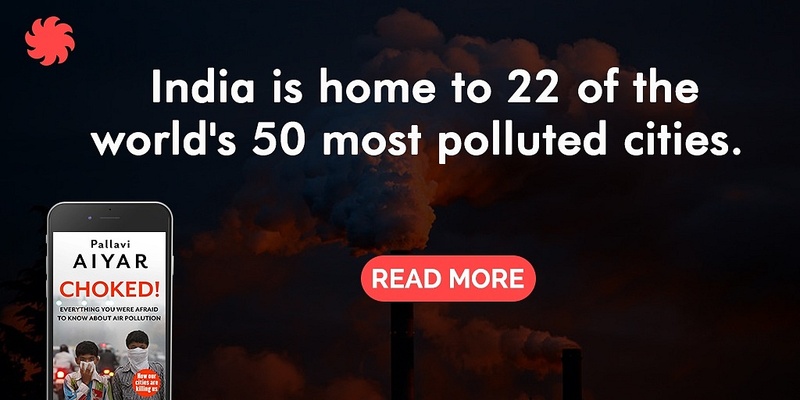 India has the dubious distinction of being home to 22 of the 50 most polluted cities globally. Instead of focusing on individual cities, policy must take into account airsheds as a whole. 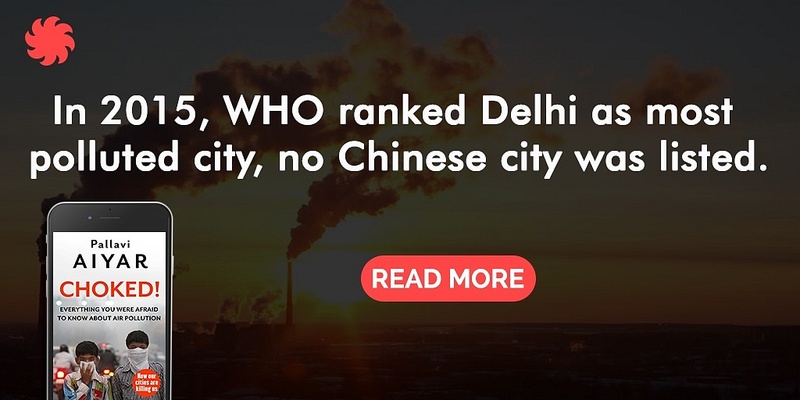 No solution can be found to Delhi’s dirty air without addressing pollution in the neighbouring states of Punjab, Haryana, Uttar Pradesh and Uttarakhand. 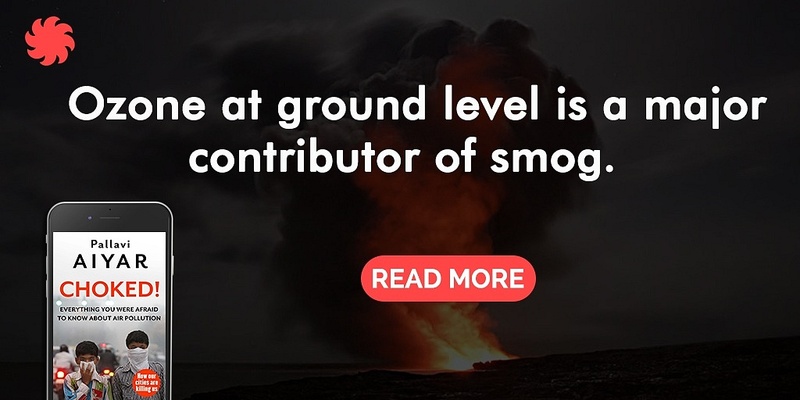 Noxious gases of various types, collections of molecules that are tinier than the smallest particulates (only 2-3 atoms wide), are the other component of the air pollution mix. PM refers to particulate matter, which is designated as either 10 or 2.5. These numbers refer to the size of the particles. 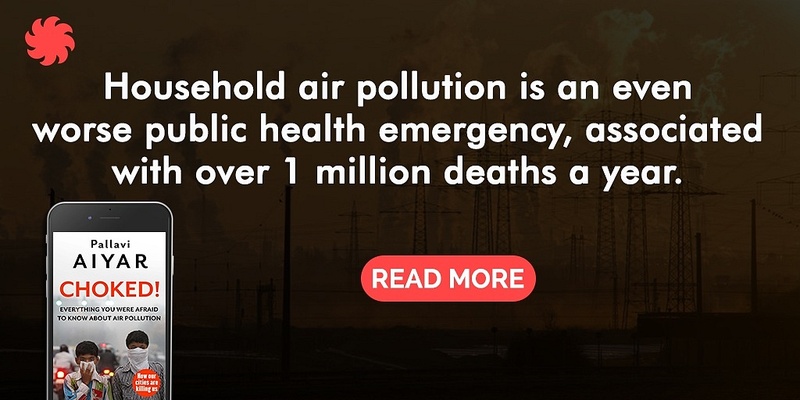 PM 2.5 was linked to between 7,350 and 16,200 premature deaths (and a staggering 6 million asthma attacks per year) in just the city of Delhi. Pollution is also affected by seasonal variations. As any resident in north India can attest, the ‘pollution season’ coincides with winter. When temperatures drop, an ‘inversion’ occurs whereby a dense band of cold air gets trapped under a layer of warm air. The warm layer acts much like a lid, trapping pollutants near the ground. The worst air of all occurs in Delhi during the lead up to the festival of Diwali, which is celebrated in either October or November. 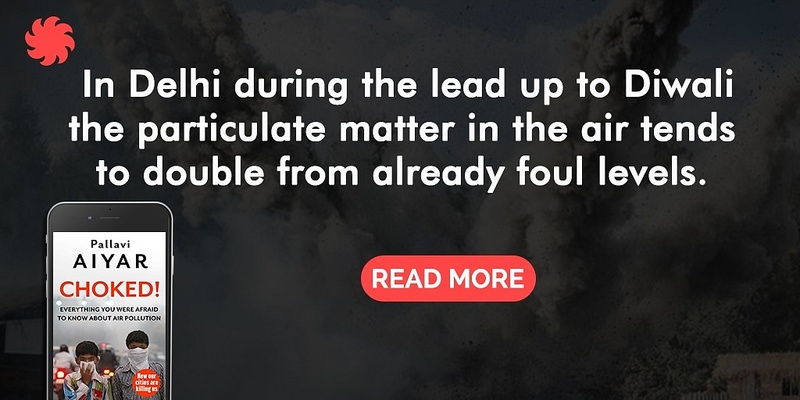 Particulate matter tends to double from the already foul levels. The poor cannot afford mitigating action. 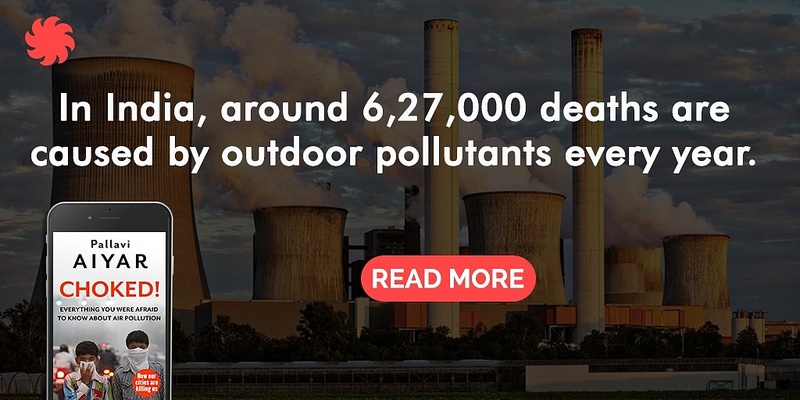 Moreover, a substantial percentage of the ambient PM 2.5 concentrations in India (up to 30 percent according to some studies) is sourced to household pollution that escapes outdoors from dwellings.